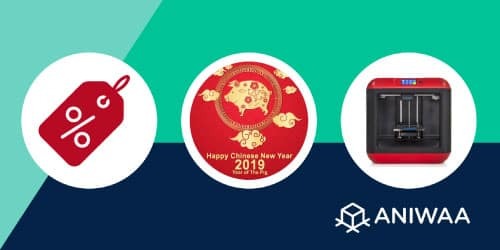 We select the best Chinese New Year 2019 3D printers deals, to help you find great promotions and discounts. We will update this article as new offers are announced. Please note that when you buy through links on Aniwaa, we may earn an affiliate commission. We are a month into the year 2019 in many Western countries, but this is not the case everywhere! Indeed, Chinese New Year takes place not on December 31, but on Tuesday, February 5, 2019. This milestone date marks the first day of the Lunar New Year, initiating the Year of the Pig 🐖 and will be celebrated by Chinese people worldwide. Similarly to the holidays sales such as Black Friday or Cyber Monday, there are plenty of Chinese New Year deals on global E-commerce sites such as AliExpress, GearBest, or Banggood. Chinese New Year is an important holiday in China (and celebrated by Chinese diaspora globally), and many people take advantage of it by shopping! 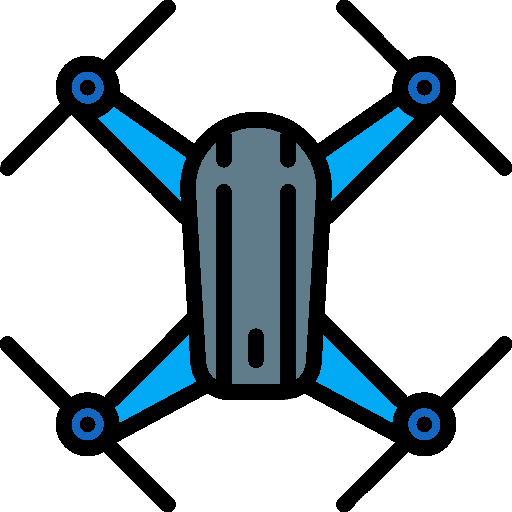 In the past years, the shopping frenzy has spread out from shopping malls and brick-and-mortar stores to online shopping platforms such as AliExpress or GearBest. These E-commerce giants offer many special deals for Chinese New Year, including discounts on 3D printers! We’ve listed for you some of the hottest 3D printer deals for Chinese New Year below. The best part? These deals are of course for all shoppers worldwide! Compare hundreds of 3D printers on the Aniwaa 3D printer comparison engine.